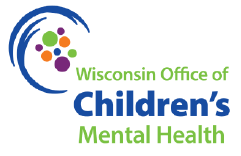 Registration is open for the Operationalizing Trauma-Informed Care in Your Organization Workshop on Monday, May 6, 2019 from 1:00 pm – 4:00 pm. Event description: Operationalizing trauma-informed care is a process. Learn from an experienced panel on the things organizations should consider in making this shift. Locations: This workshop will be held at the following locations throughout Wisconsin.